WEBINAR. 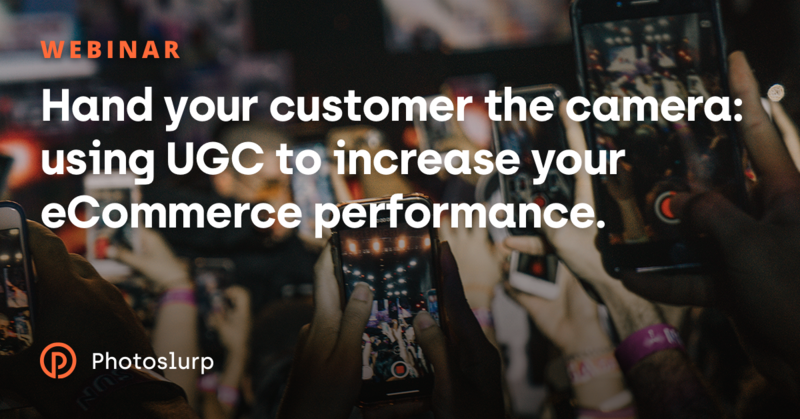 Hand your customer the camera: using UGC to increase your eCommerce performance. Everything you need to know about boosting engagement and conversions with customer content. A full walk-through of the world of User Generated Content based on real experience. Access our webinar to learn customer content best practices from UGC industry leaders. Fill in this form to access the webinar!